ASTANA -- Kazakhstan has 32 citizens serving life sentences in prison for terrorism, BNews.kz reported Thursday (August 2), quoting the leader of an Almaty think-tank. Theologian Askar Sabdin, director of the Mysl (Thought) Centre for Applied Research, gave the figure at a seminar for Astana imams. 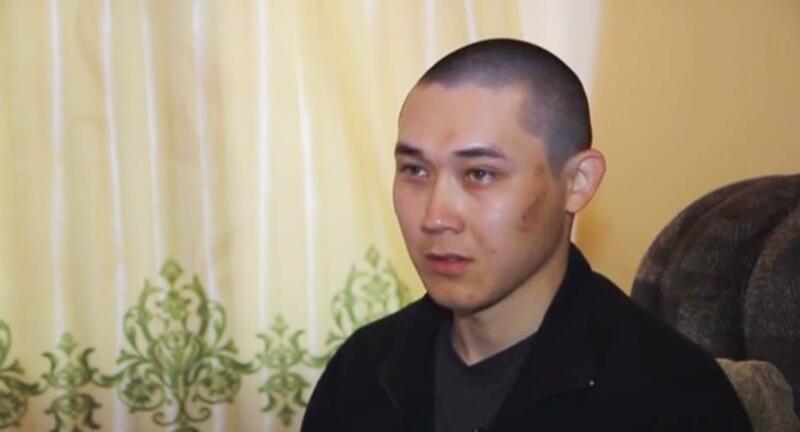 Half of the 32 terrorists with life prison terms come from Aktobe Province, he added. At one prison in Kostanay Province, 30% of the inmates are convicted terrorists, he said. Rehabilitation work with Kazakhstani prisoners and former radicals is bringing success, say specialists.